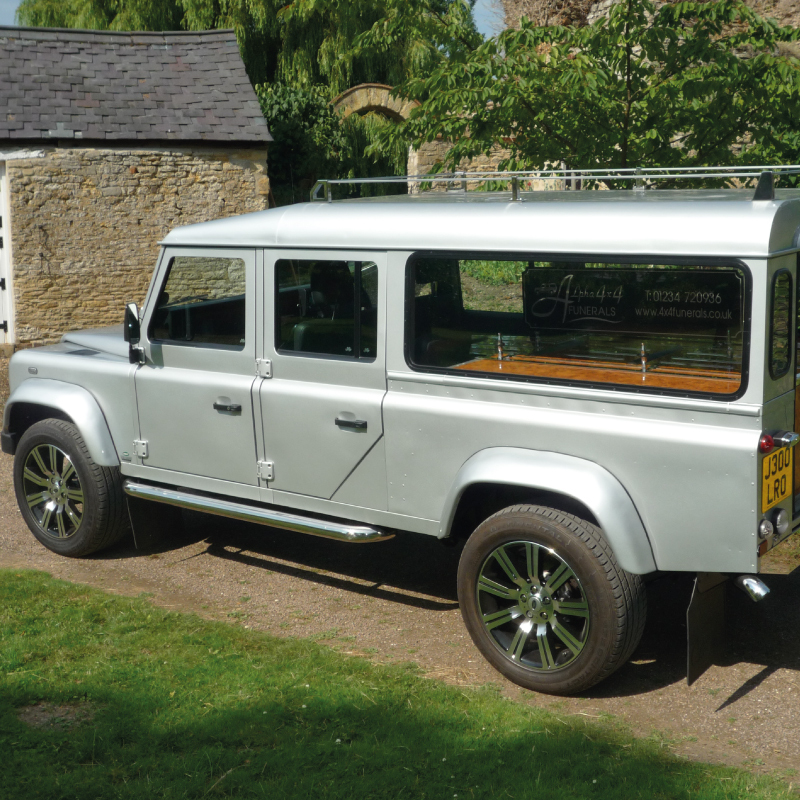 The final journey can be an emotional and poignant part of the service and often families look to personalise this by selecting a vehicle to reflect the life and passions of their loved one. 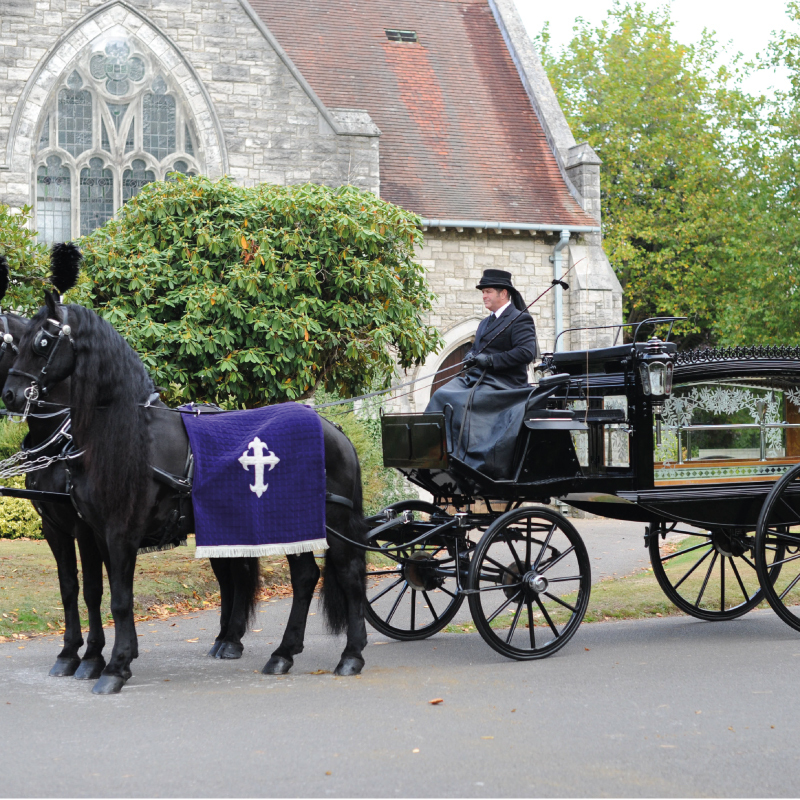 From a traditional hearse, a majestic horse drawn carriage through to a motorcycle hearse or double decker bus, J Edwards Funeral Directors has a wide range of funeral transport options available to help you create a unique and fitting tribute. 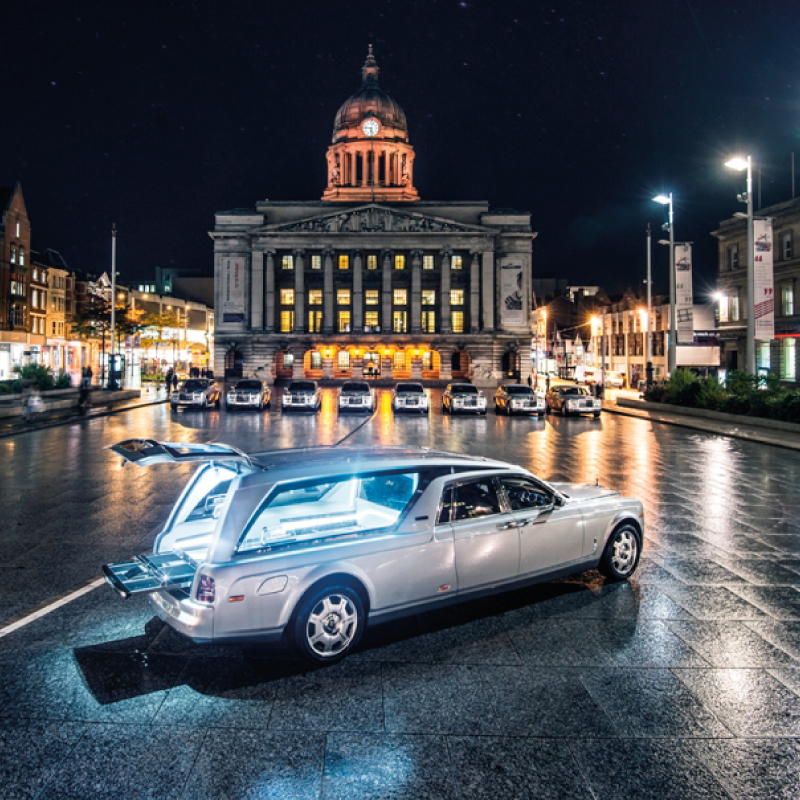 You may want the hearse and following cars to take a special route to the funeral, passing a favourite place or view. 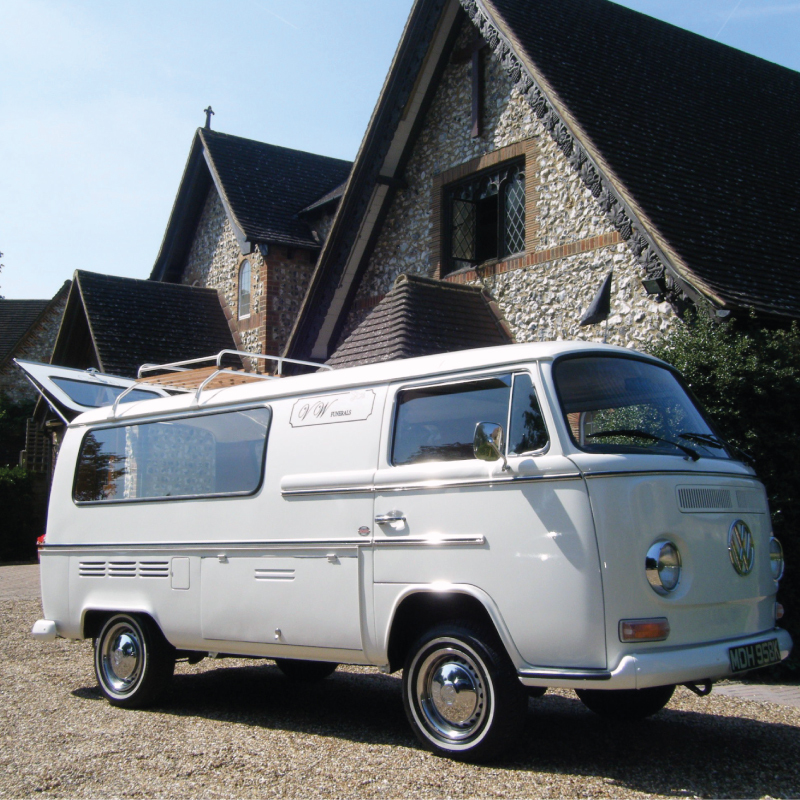 To travel with family and friends in an accompanying limousine can be of great comfort. 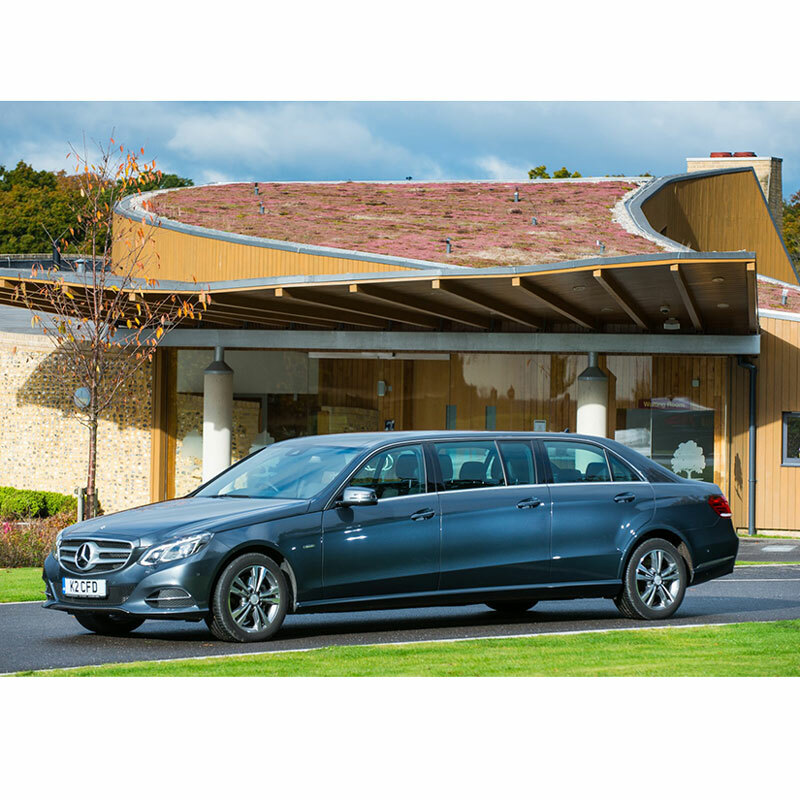 Our limousines carry a maximum of 6 people along with a uniformed chauffeur. 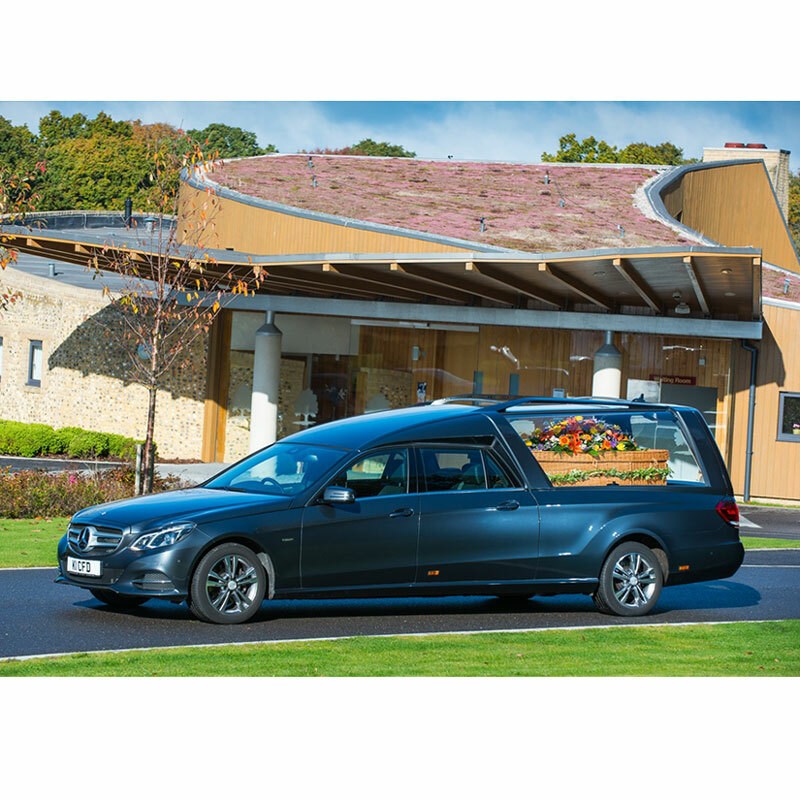 Will an additional hearse be required to carry the flowers? Where will you return to after the funeral? 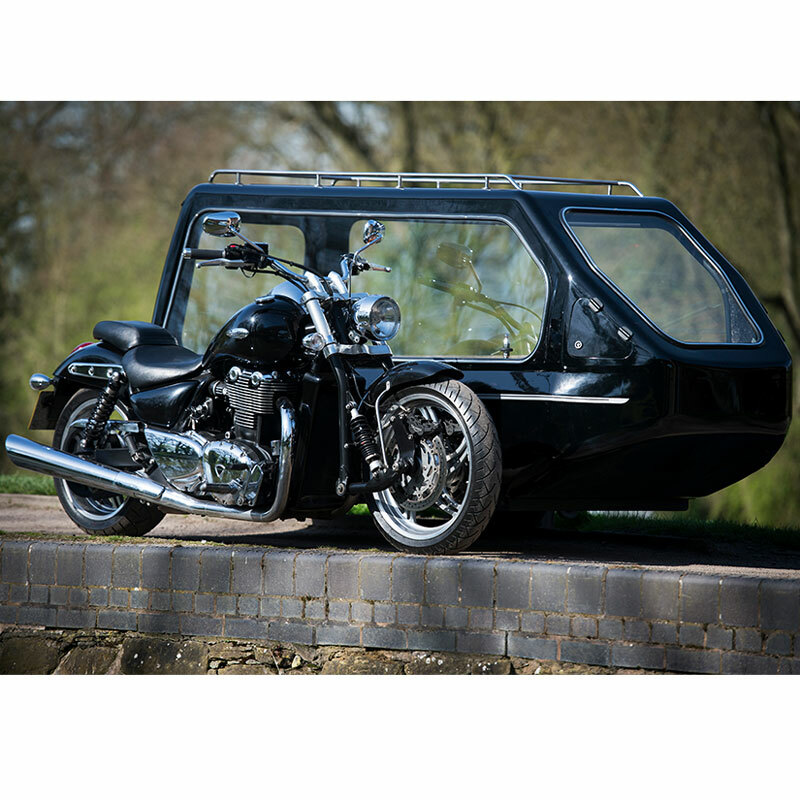 Will you require transport to the wake or funeral reception?